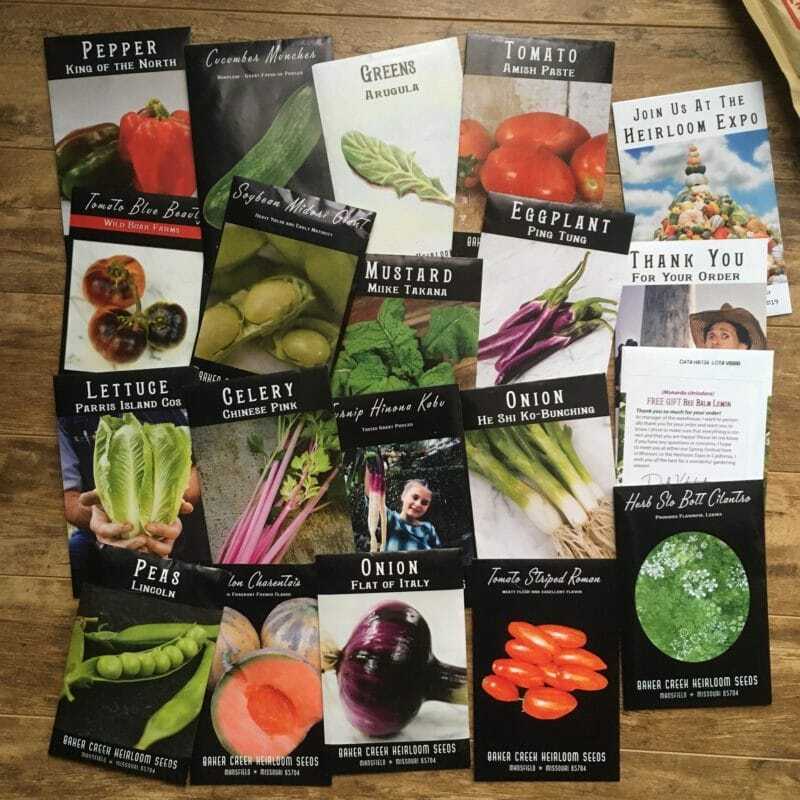 Baker Creek seeds offer a fantastic variety for the heirloom gardener. 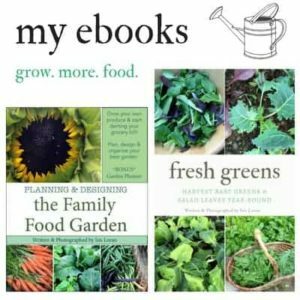 I’ve been growing heirloom seeds for a decade now. I would say that 75% of the seeds I purchase in a growing season are heirloom seeds. One of the largest (dare I say THE largest?) 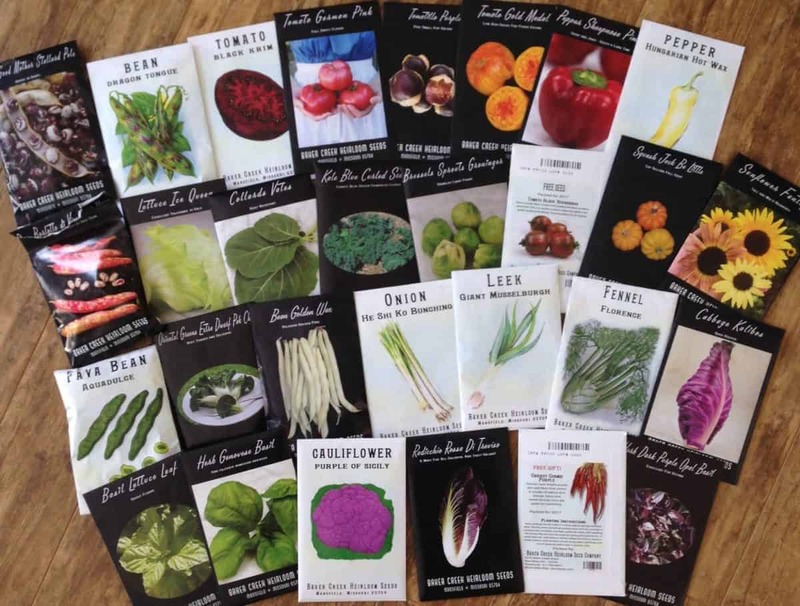 seed companies to buy heirloom seeds is Baker Creek Seeds. 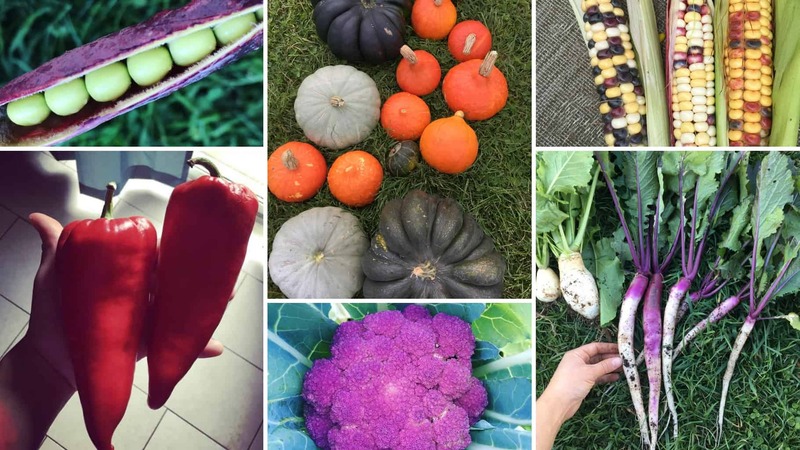 Heirloom gardening can enchant your garden. Growing seeds that have been around for decades, or even hundred+ years, can bring that deep feeling of keeping tradition alive. 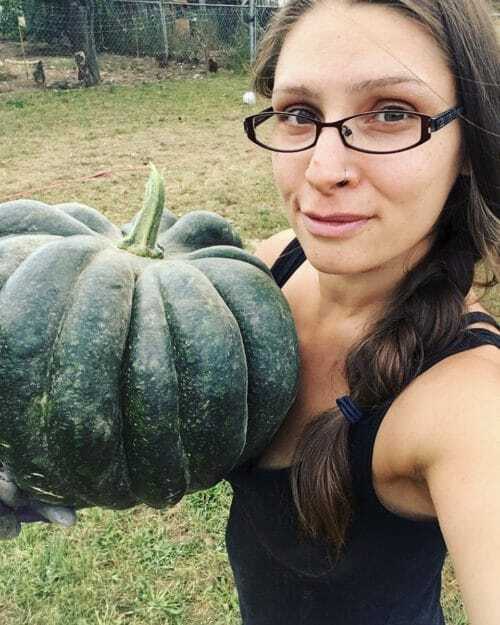 In our modern hustle and bustle world, sometimes it’s nice to feel a little old fashioned (or maybe that’s just me).I love seeds and vegetable varieties. In fact I might be I’m a seed addict. Having grown so many heirlooms I have some favorite vegetable varieties. I also try to grow new ones every year because I’m curious on the beauty. Some I grow again, others were just for a season. 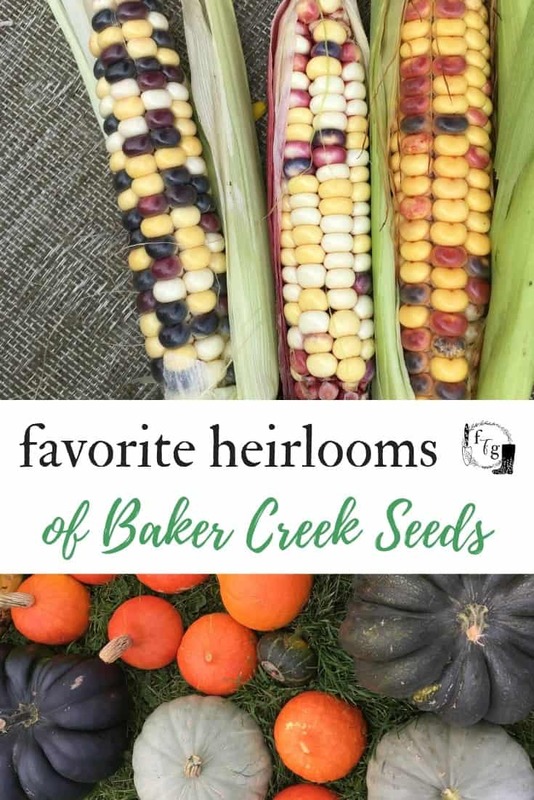 Over the years, I’ve found some of my favorite baker creek seed heirloom varieties that I’d like to share with you. Please share your favs too in the comments! These are just SOME of my favorites that I keep growing year-after-year. Every year I try out new varieties. This year I’m excited to try ‘Chinese Pink Celery’ and ‘Blue Beauty Tomato’ this year. Above you can see some my seed order from January this year. Hinabu Kabu Turnips are so pretty! I loved this variety of heirloom turnips. They’re extra long, so deeper soil is a preferred. They grew fast in the spring and fall and offer smoother leaves which are great as turnip greens. 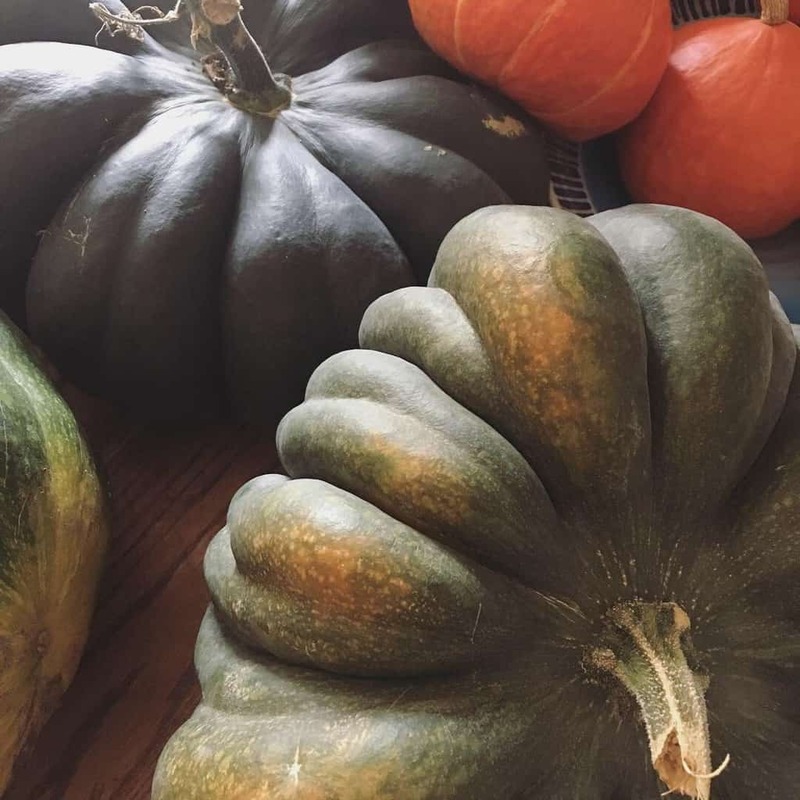 They have a bit of a kick to them during the summer months, but in the fall their taste was milder (like most cool season crops). This is an heirloom from Japan, commonly pickled. You can buy it from Baker Creek here. 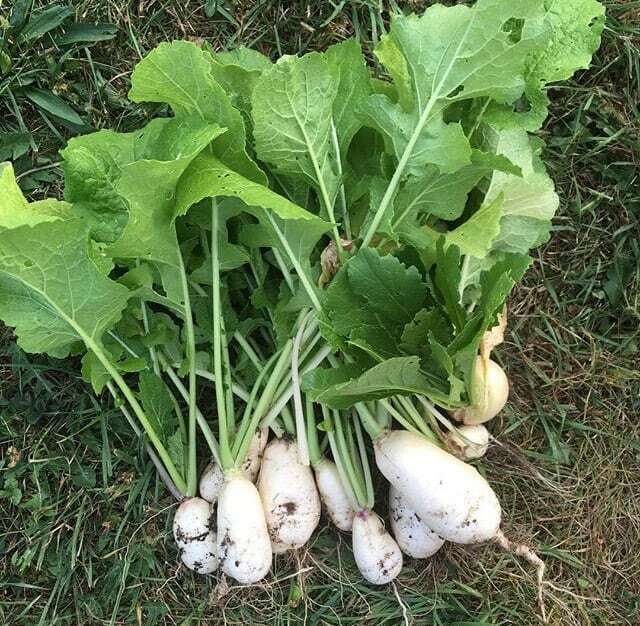 I swear this whole post isn’t about turnips! In general though, I feel like they are a forgotten amazing vegetable. During springtime I often favor growing salad turnip hybrids like Hakurei. 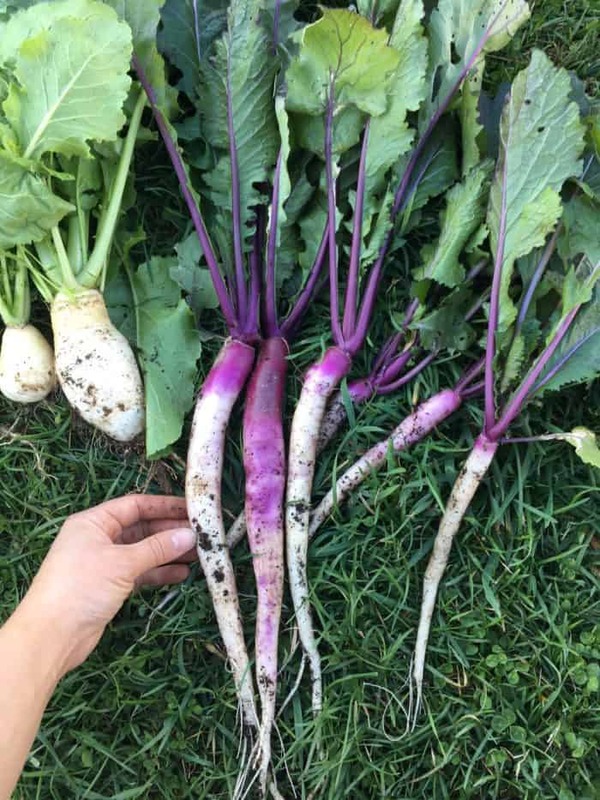 I was pleasantly surprised at how sweet this heirloom turnip was in comparison. I highly recommend this fast growing French heirloom. This is a stunning pumpkin that goes from dark green to a rich brown color when ripe. Ours took 2 months inside to reach that color. The inside is actually a butternut squash, as it’s a C. moschata not a C. maxima. This was a beautiful show stopped in the fall. Get this heirloom from Baker Creek Seeds here. 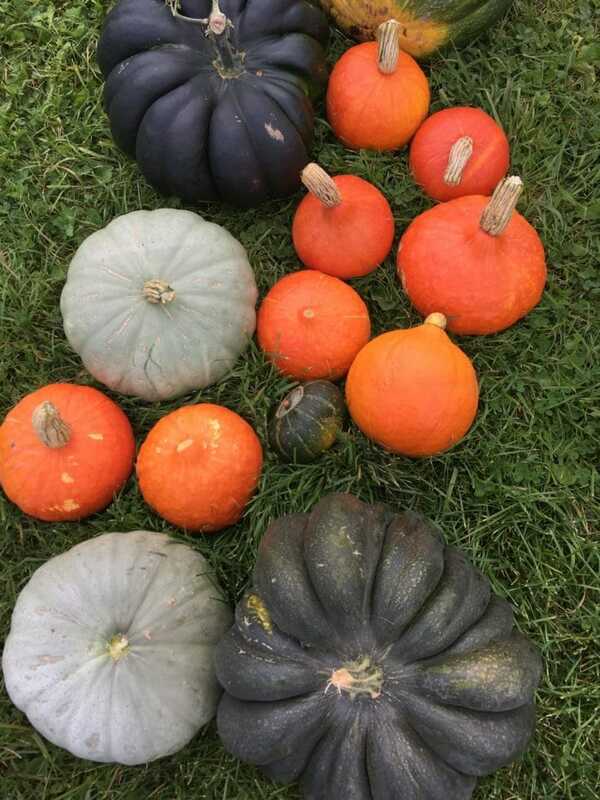 Other favorite winter squash are Red Kuri Squash (Hokkaido) and Sweet Meat. This heirloom is stunning!!! 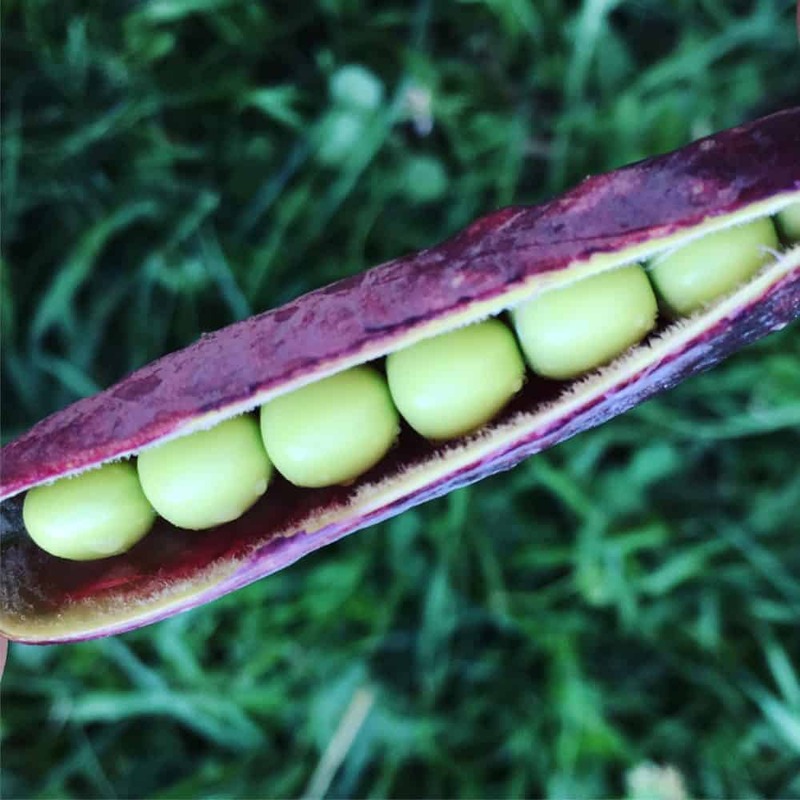 Our kids loved growing purple peas, it was super easy to harvest them too as you could easily see them in contrast with the green plants. This will be a must have for our garden for years to come. Apparently these purple peas are said to have been taken out of the tomb of famed Egyptian pharaoh Tutankhamun, or King Tut. Learn more about this awesome and ancient variety from Baker Creek here. These are one of my absolute favorite peppers! They are often far larger than any of the others we grow, and had better pest resistance. These ripened quickly in our zone 5 climate, and colored beautifully. The description caught me when Baker Creek said ‘When you throw half a dozen on your grill, everybody in your neighborhood will smell them! 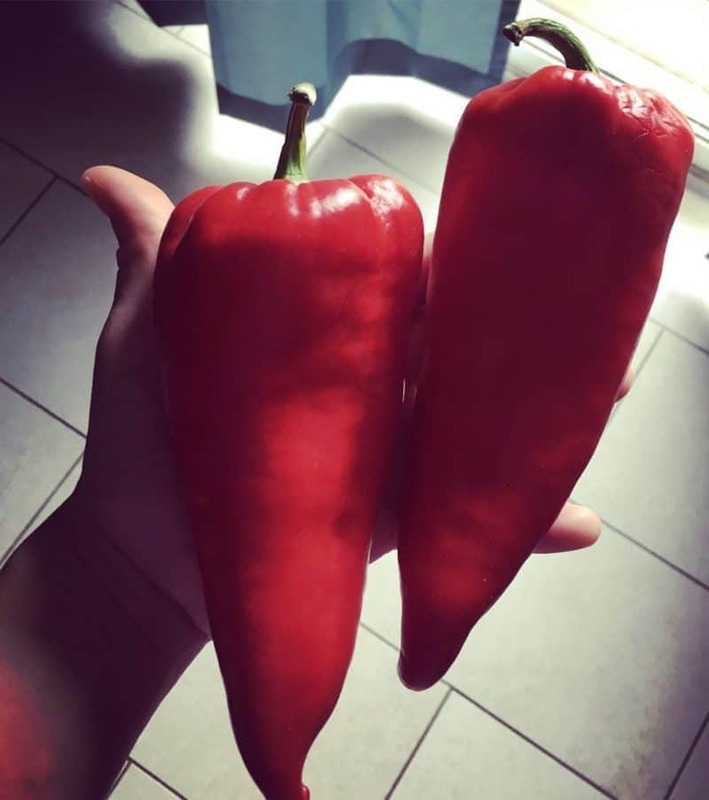 ‘.This is a delicious sweet pepper, often used to make Ajvar a delicious spread with eggplant and spices. 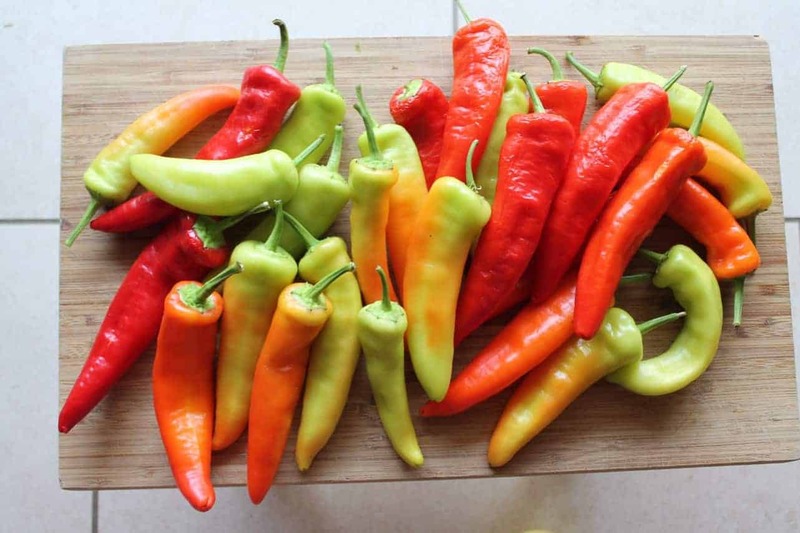 These hot peppers are perfect for a short season climate. They always color up and ripen well. We like to ferment them into hot banana pepper rings. Hugarian Hot Wax has been our favorite hot pepper to grow from Baker Creek Seeds. We’ve tried others like Habanada or Sugar Rush Peach but they didn’t color and ripen in time, even in the greenhouse. 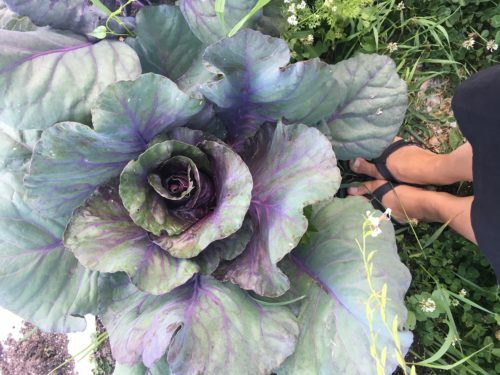 Growing purple vegetables is fun! Purple of Sicily Cauliflower was another garden show stopper. It took me a few years of getting the hang of growing cauliflowers as they can be tricky. 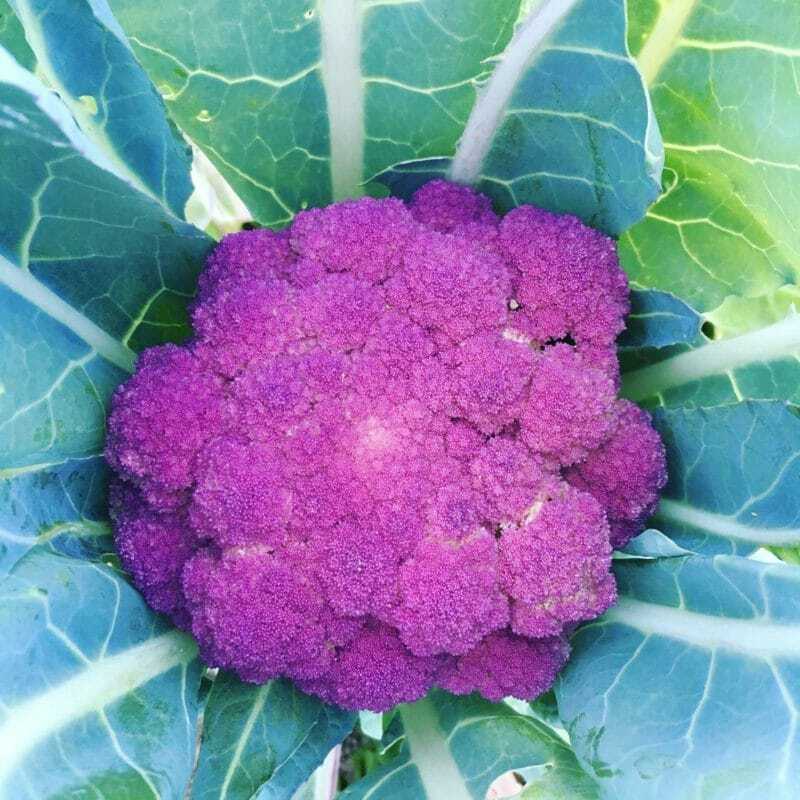 This purple cauliflower from Baker Creek was easier than others I’ve tried. 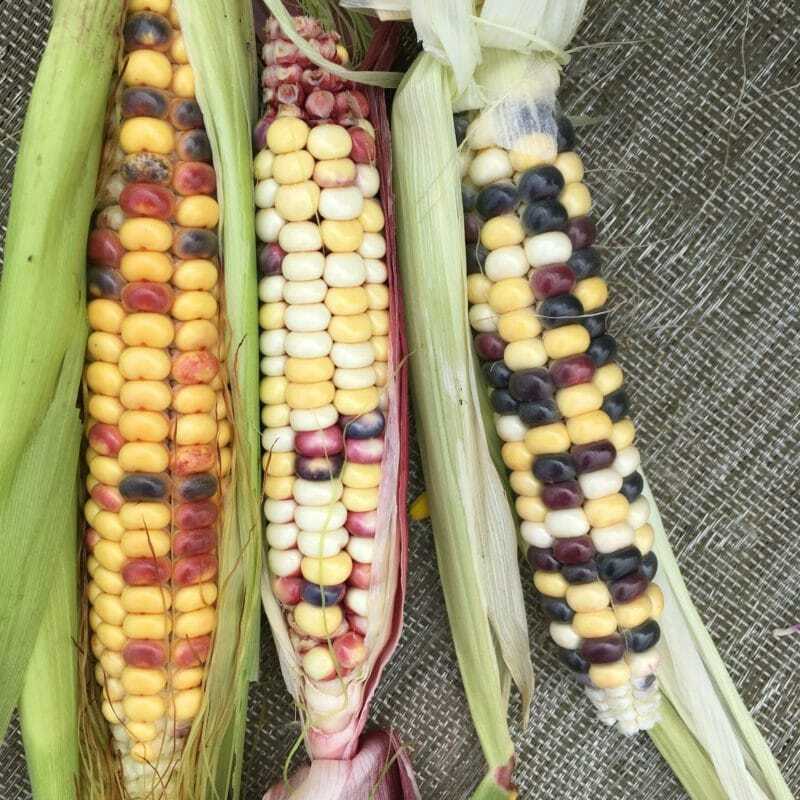 Heirloom gardening wouldn’t be complete without heirloom corn right?! Painted mountain was fun to grow. It grew super well and fast the first half of summer, but the yield might have been better without our drought. This corn is better for popping or grinding and not eating fresh (it was quite chewy) but super gorgeous. 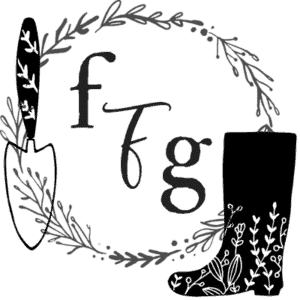 Follow me on Instagram for lots of heirloom gardening, permaculture and year-round gardening in zone 5. Please share your favs from Baker Creek Seeds! I’m a seed addict myself. I ordered 9 types of beans and 34 seed packets in all. Now I don’t know what to do with them!